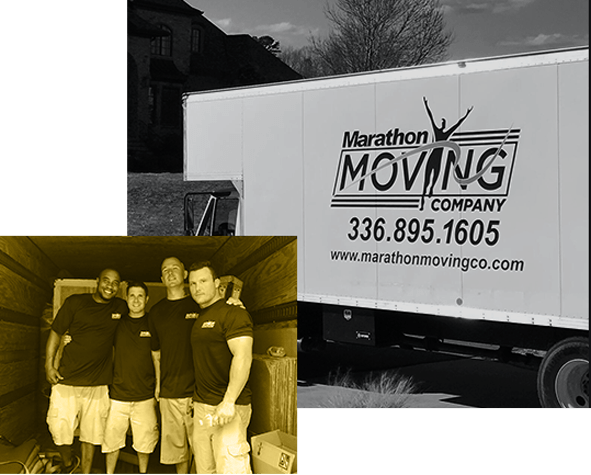 Let Marathon Moving Company help you with your moving needs. can assist will all aspects of your move, from coordinating to packing to storage. 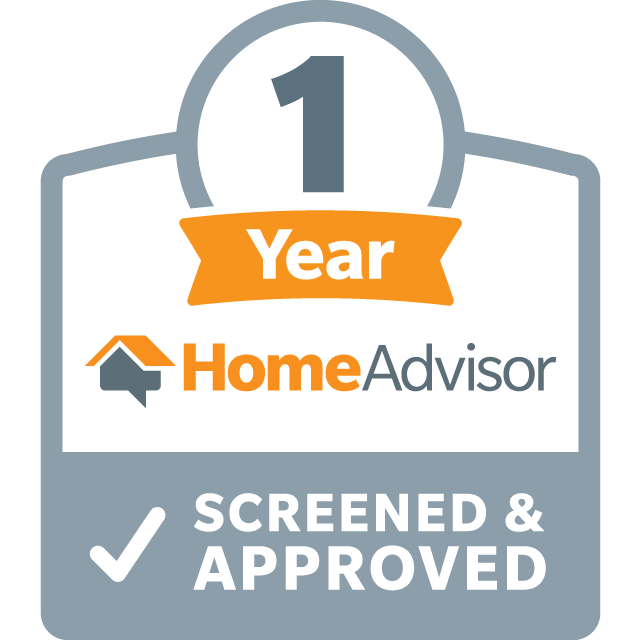 We offer our clients personalized attention for a stress-free move in North Carolina. We are a local moving service in Greensboro NC. 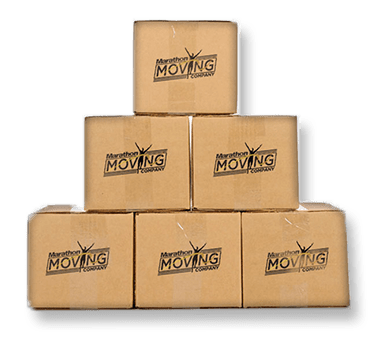 Our moving company is focused around YOU! In our secure storage warehouse! At Marathon Moving Company we understand that moving is stressful. 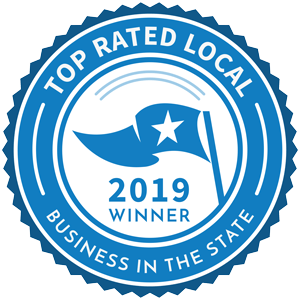 Our licensed and Insured moving experts are here to make your local or long-distance move easier with our top-rated packing and moving services in North Carolina. Marathon Moving is located in Greensboro, NC. 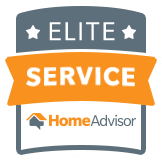 While we service all areas of Greensboro, NC and beyond, we also provide national moving services. Plus, the same team that helps you pack is there to help you unpack. Win-win! Contact us below for a free moving quote!